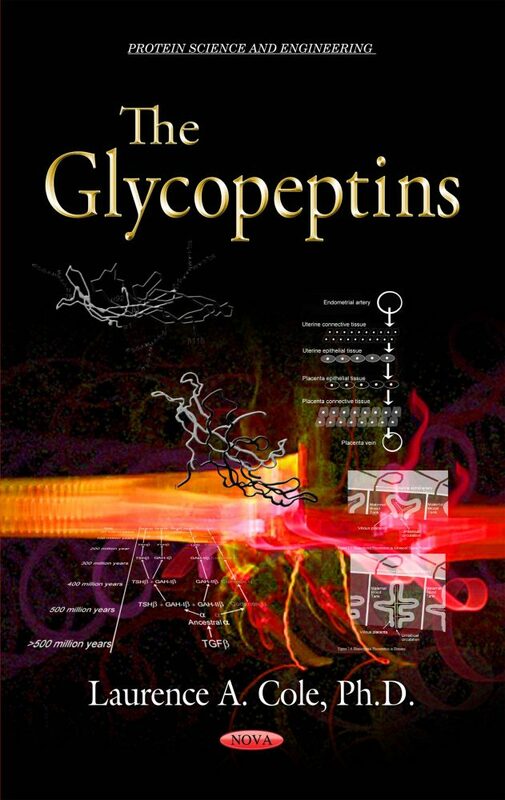 The concept of glycopeptins all started off as part of a bug hunt. It started off with the observation that from 70 recent obstetrics and gynecology and reproductive biology books, they all only cite hCG as just a promoter of corpus luteal progesterone, a 1920s finding, and ignore the hundreds of more recent findings. Confirmed and double confirmed science shows that hCG is a molecule with at least 12 important functions in pregnancy. That hCG is not one molecule but a group of five independent substances. These are hCG, hyperglycosylated hCG, sulfated hCG, hyperglycosylated hCG free β-subunit and fetal hCG. Each being structurally slightly different, and each having separate biological functions. If a single principal function had to be attributed to the hCG group of molecules, it was surely constructing and running placental hemochorial placentation, the process whereby a mother feeds a fetus. And this process has nothing to do with the female gonad or ovary. How 70 major obstetrics and gynecology books and reproductive books all claimed that hCG’s sole job was promoting ovarian corpus luteal progesterone production was misinformation, it was a sin. The hCG group of molecules has many critical functions in the placenta, fetus, uterus, gonads and in human cancer cells. Here these 70 books were, wrongly teaching medical students, medical residents, and graduate students, very out of date garbage. What compounded this garbage was the name human chorionic gonadotropin. Chorionic Gonadotropin meaning placenta gonad hormone or placenta gonad promoter. Clearly, gonad stimulation, or promotion of ovarian progesterone production was not the principal function of this hormone.